Freedom Publishing Co.. Very Good with No Dust Jacket as issued. 1898. Presumed First Edition. Hard Cover. 005915: No Jacket as Issued. 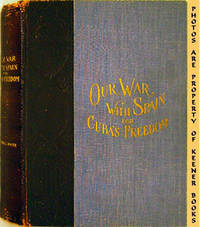 Volume includes separate "War Map of Cuba and the World" insert. Boards are half leather, including spine. Has some rubbing to top and bottom edges of spine. Otherwise, boards and pages are clean, unmarked, brightly colored, tightly bound and sharp cornered. 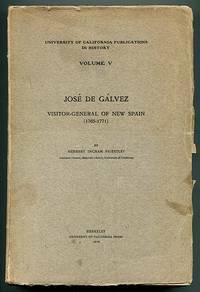 "A Thrilling Account Of The Land And naval Operations Of American Soldiers And Sailors In Our War With Spain, And The Heroic Struggles Of Cuban Patriots Against Spanish Tyranny. 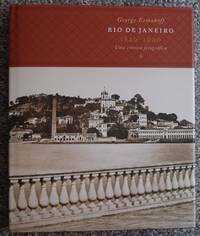 Including A Description And History Of Cuba, Spain, Philippine Islands, Our Army And Navy, Fighting Strength, Coast Defenses, And Our Relations With Other Nations, Etc. 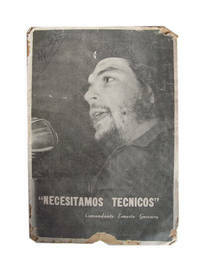 ": 7.25 x 9.75 in. : 416 pages .